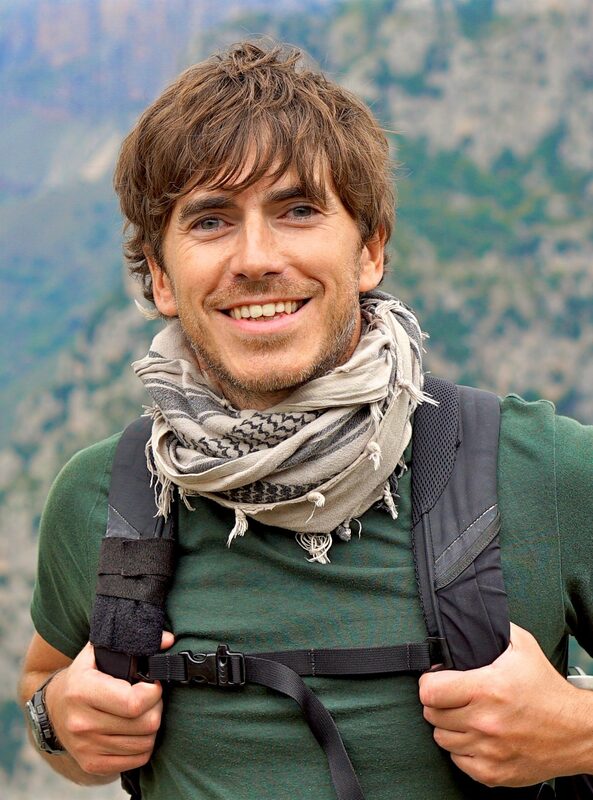 Simon Reeve has hugely inspiring and entertaining stories to tell. The leading TV presenter, adventurer, and bestselling author has travelled to more than 120 countries making multiple award-winning TV series for the BBC. They include Caribbean, Russia, Sacred Rivers, Indian Ocean, Tropic of Cancer, Equator, Tropic of Capricorn, Pilgrimage, Australia (Winner of the British Travel Press Award for Broadcast Travel Programme), and his latest series Mediterranean. Simon has received a One World Broadcasting Trust Award for “an outstanding contribution to greater world understanding” the prestigious Ness Award from the Royal Geographical Society, and the Special Contribution Award at the Travel Media Awards. His books have been in the bestseller lists of both The Sunday Times and The New York Times. The BBC describes Simon as “British television’s most adventurous traveller”, and after 15 years spent making more than 80 programmes Simon has become a familiar face on TV, well known for his extraordinary foreign journeys. Most of Simon’s documentaries combine travel and adventure with global environmental, wildlife, and conservation issues, and have taken him across jungles, deserts, mountains and oceans, and to some of the most beautiful, dangerous and remote regions of the world. Simon’s dodged bullets on frontlines, hunted with the Bushmen of the Kalahari, dived with manta rays, seals and sharks, survived malaria, walked through minefields, tracked lions on foot, been taught to fish by the President of Moldova, adopted by former headhunters, and detained for spying by the KGB. Simon’s adventures are now shown on BBC2, BBC global channels, and broadcasters in more than 60 countries, enthralling tens of millions of viewers. In early autumn 2018 he began a near sell-out UK theatre tour, speaking to tens of thousands across the country. The tour has been extended twice due to popular demand. His autobiography Step by Step was also published in autumn 2018 and became an instant bestseller.